Two members of the UI Center for Global & Regional Environmental Research (CGRER) will receive awards from the Iowa United Nations Association at a ceremony on May 14. CGRER Co-Director Jerry Schnoor will accept the Iowa UNA’s Garst Media Award on behalf of CGRER. 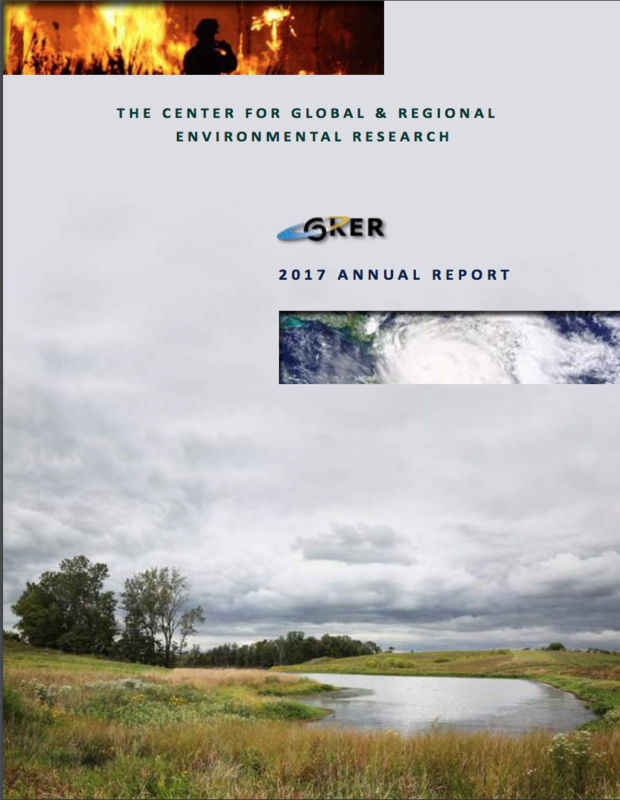 The award recognizes the achievements of the CGRER daily blog, Iowa Environmental Focus. 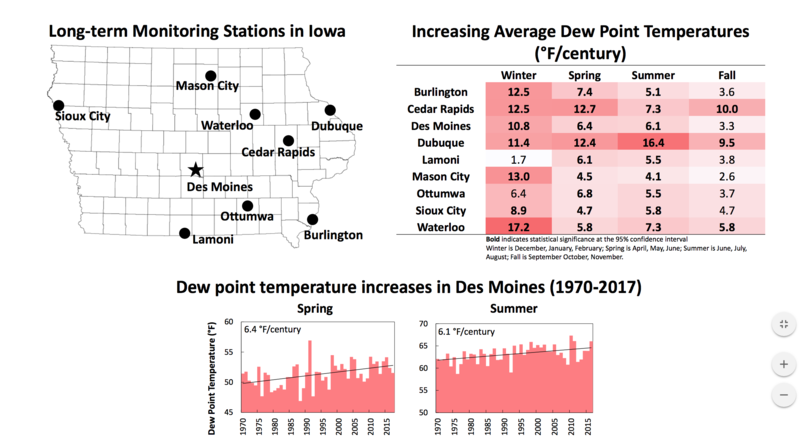 The Iowa Environmental Focus has long partnered with local radio stations, providing weekly audio clips for its On the Radio segment on environmental news and analysis that were long voiced by Schnoor. The award also recognizes the Iowa Environmental Focus’ presence at COP21, the annual UN climate summit held in Paris in 2015. Schnoor and two CGRER media staff provided daily updates from the summit and interviewed leaders and policy makers facing challenges relevant to Iowans. Schnoor interviewed Des Moines Mayor Frank Cownie for a segment that was aired by the Iowa Environmental Focus from COP21. Environmental science writer Cornelia Mutel will receive the Garst Leadership Award from the Iowa UNA for her efforts to increase public understanding of environmental issues. Former Iowa UNA President Wayne Osborn will also receive an award, the Garst Service Award. The awards are given in memory of Roswell Garst established by his wife Elizabeth Garst.